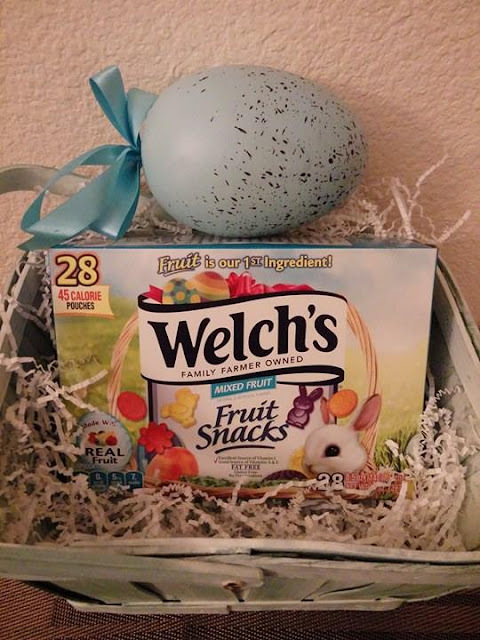 Popular Product Reviews by Amy: Welch's Easter Shaped Fruit Snacks make great egg-stuffers! 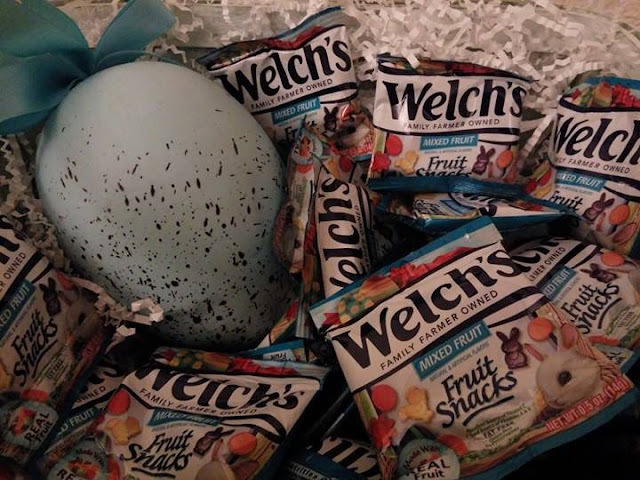 Welch's Easter Shaped Fruit Snacks make great egg-stuffers! Welch's Easter Shaped Fruit Snacks are perfect egg stuffers for Easter baskets and or Easter Egg Hunts! I think they are especially great for little ones who who cannot have candy and a great alternative since they are made with real fruit! 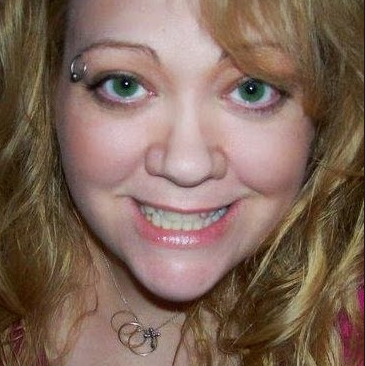 I love that they are individually packaged in small single serving sizes pouches and great for on-the-go! We are using all 28 pouches to stuff plastic eggs for our annual Easter Egg Hunt. These fruit snacks will be a big hit for both kids and adults. Welch’s® Fruit Snacks are America’s favorite fruit snack brand. The Welch’s® Fruit Snacks Easter themed box and pouch have custom Easter-themed graphics with fun shapes which include a Chick, Egg, Flower and Bunny. 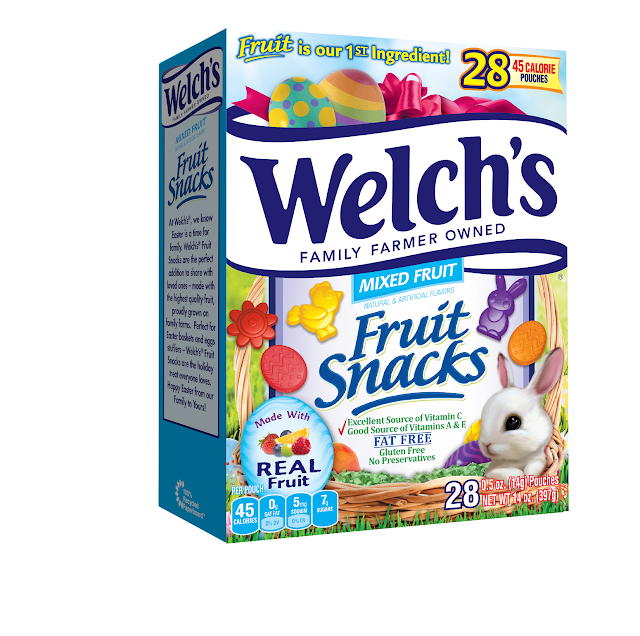 These fruit snacks are perfect for Easter Baskets and stuffing eggs. 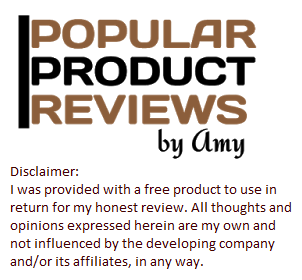 Moms and Dads love that every pack is made with REAL Fruit, is Fat-Free, Gluten-Free, and contains No Preservatives. Welch’s® Fruit Snacks feature fruit as the first ingredient, so they taste delicious!